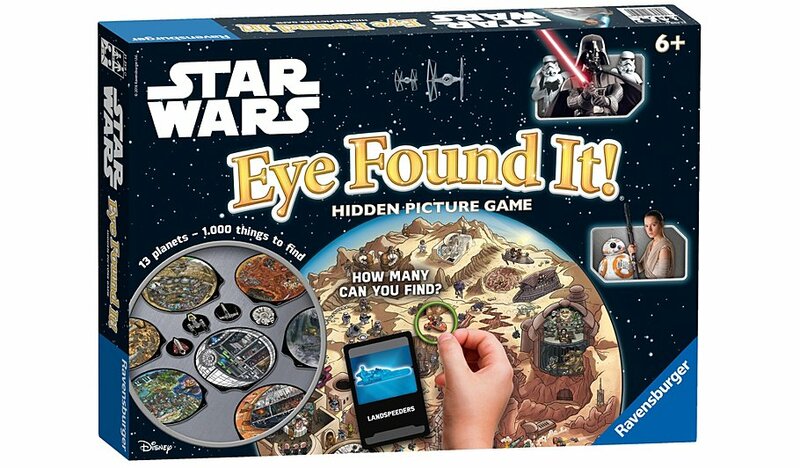 Disney Star Wars Eye Found It ! 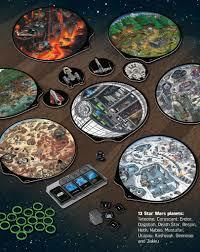 Is a great game from Wonder Forge it is for ages six and older and 2 to 4 players with thousands of things to find. Blast off on a location hopping adventure through the Star Wars galaxy, from Tatooine and the death Star to Jakku and more. Search the galaxy for over 1000 characters, starships, droids, and artifacts in a quest to find R2-D2! 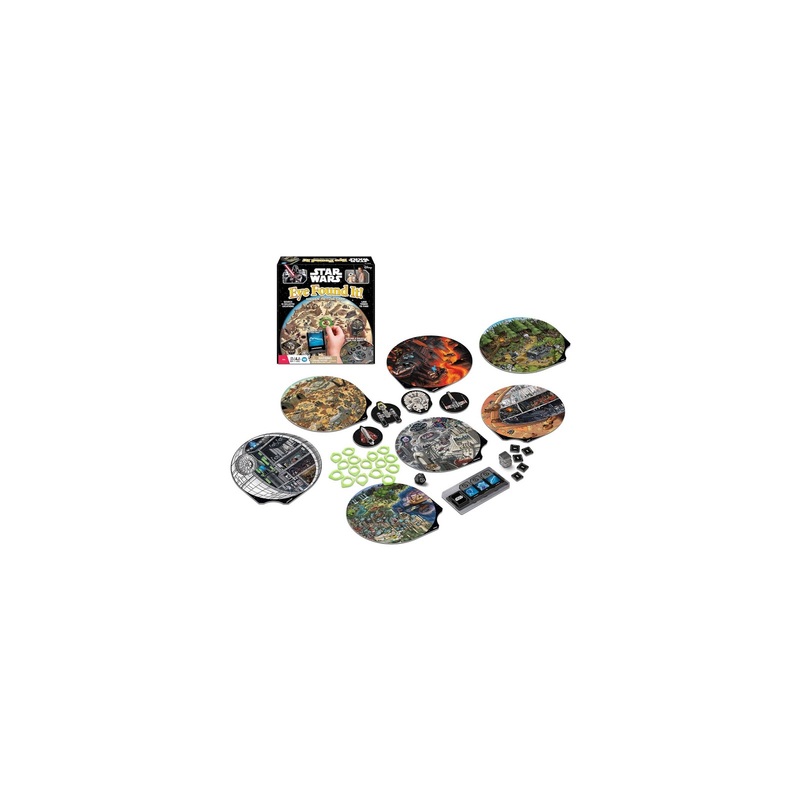 The game includes instructions, seven double-sided locations planets, for starships, 60 transmission placards, 1 12- sided die, 16 finder rings, one player Matt, 20 reward tiles. My Opinion: this is a fun game that kids and adults alike will enjoy playing. but it teaches kids cooperation, teamwork, promotes observational skills and attention to details, promotes object identification and matching skills. Will make a great Christmas gift for a niece or nephew.